Today’s collection is the treat for those designers who need some lighting effects in their work or designs. 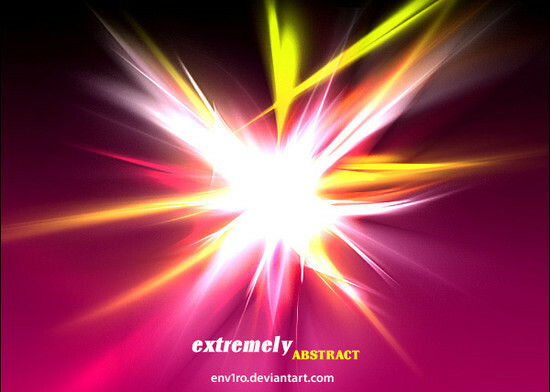 Here, we are showcasing 45 great and amazing abstract Photoshop brushes for the light effects. Photoshop is the first choice of every designer because it helps the designers a lot and save the time as well. With these brushes, you can create outstanding designs and flawless work. These Photoshop brushes will give your design some stunning lighting effects which make your designs look more appealing and fabulous. So be prepared to note down the creative ideas that come to you as you take a look at these amazing brushes. You can also tell us what you think about this post and share your precious opinions with us via comment section below. Have fun!!! Important: Although all Photoshop brushes are free to use, however, before using them for commercial purposes, make sure you read the license agreement. Some of these will come in handy, maybe not for commercial purposes but in my private blog. Thank You! Really awesome. This is simply awesome!